Are you a meataterian like I am? 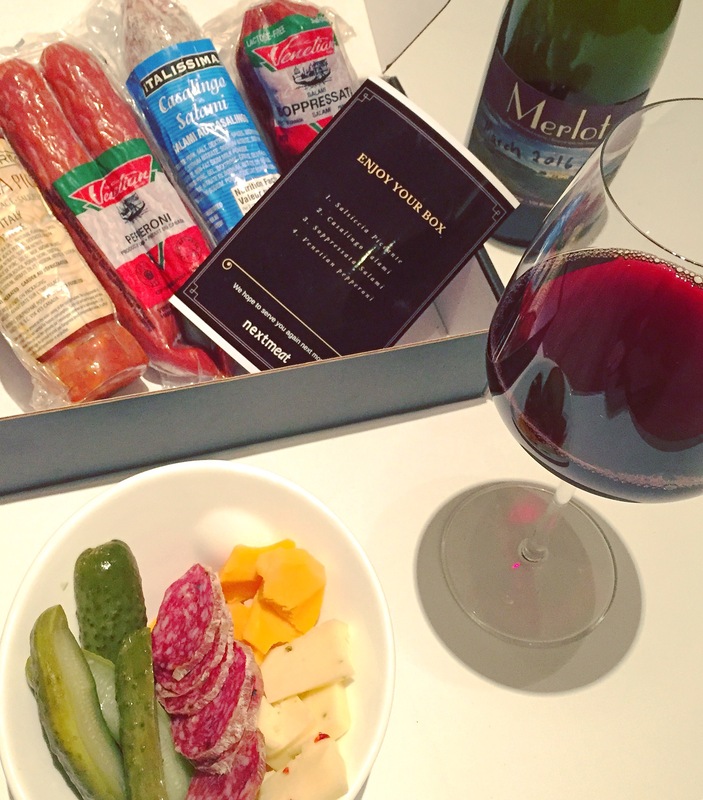 Nothing better than a good charcuterie board, love that the NextMeat sends me some local Canadian goodness in a box and even some fabulous imports too. I love trying new meat, cheese and accompaniments each weekend whether it be at Granville Island, or my local butcher. This subscription allows me to relax at home and get the products straight to my door! In this box we got some massive portions, party at my place!!! 1. Venetian Pepperoni – mmm I love pepperoni! 3. Italissima Casalingo Salami – My fav! 4. Salsiccia Piccante Sausage – nice and spicy!